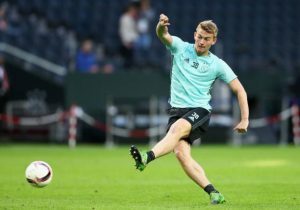 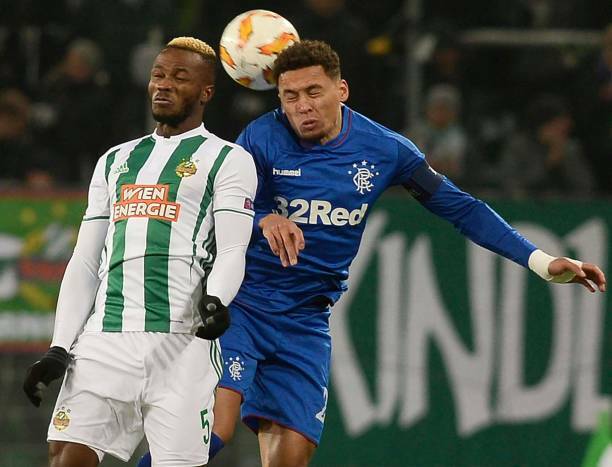 Rangers Fullback Attracts Interest From European Heavyweight: What Should Be Gerrard’s Play Here? Gerrard’s Quotes Casts Doubt On Key Defender’s Future: Are Rangers Ready Enough To Let Him Leave? Rangers Captain Draws Interest From Brighton: What Is The Play For Gerrard Here? 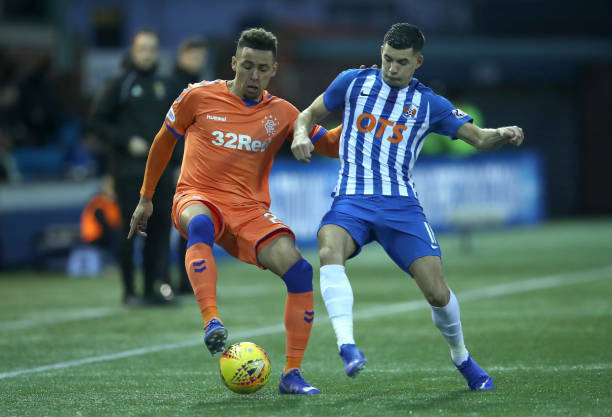 Rangers Fullback Shoot Down Rumours Of A Swansea City Transfer: Huge Boost For Gerrard? 27 Y/O Swansea City Target Set To Stay At Rangers: 3 Replacements Including This Serie A Ace! 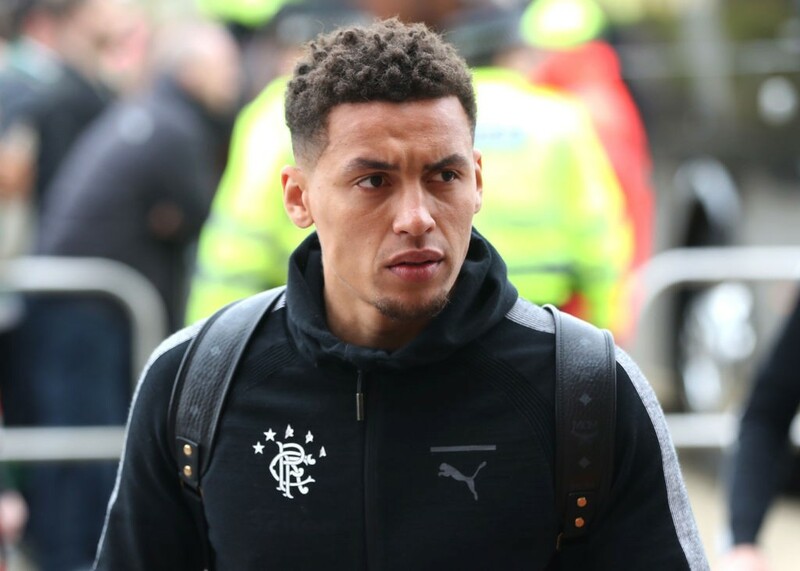 Rangers In Huge Dilemma Over The future Of Their Inspirational Fullback: What Should Be Gerrard’s Play?